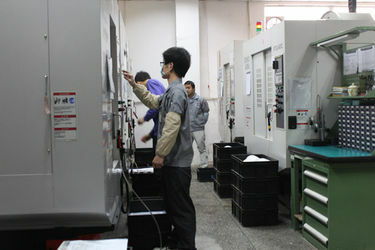 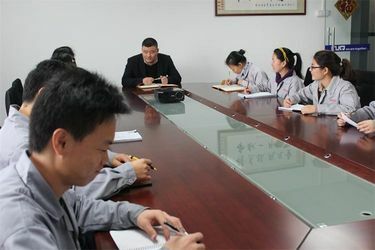 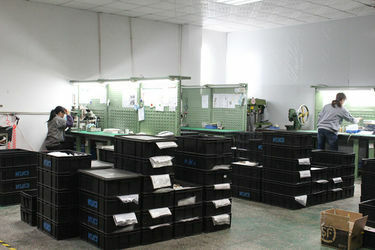 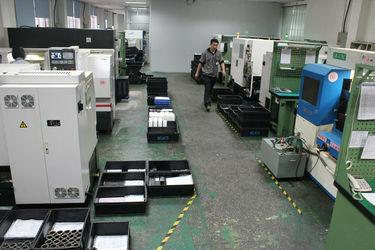 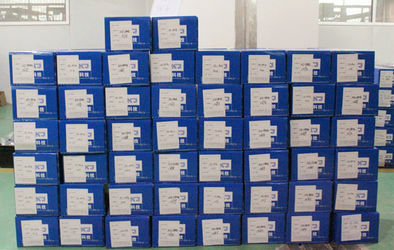 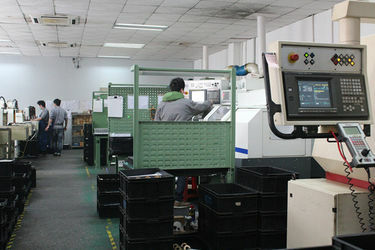 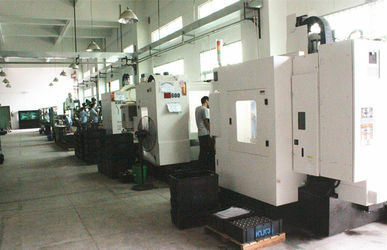 Factory Tour - KLKJ Group Co.,Ltd. 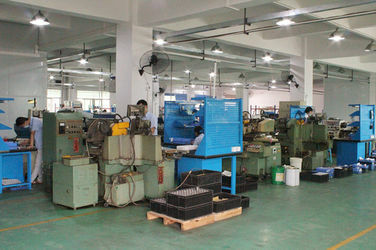 With continuous R&D,In 2013, KLKJ succeed in grinding spindle manufacture for glass –process and 160K rpm, 200k rpm etc spindle produce in mass production. 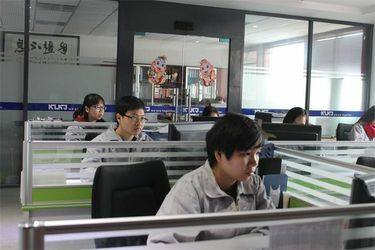 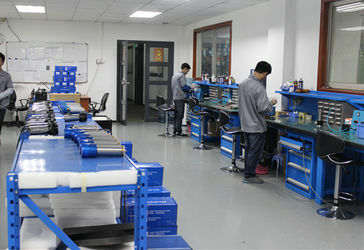 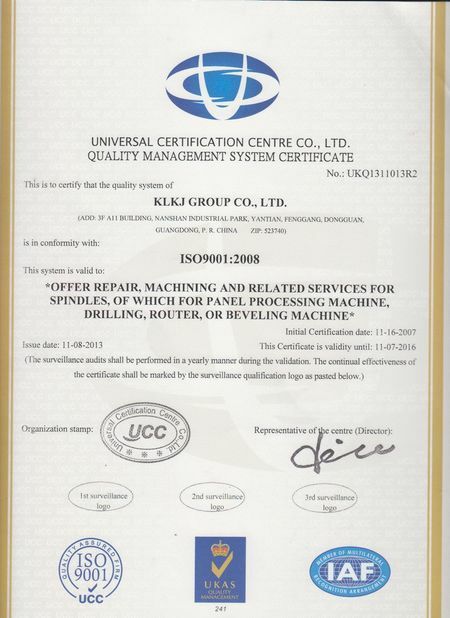 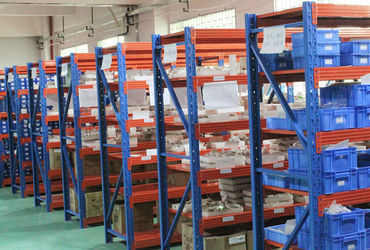 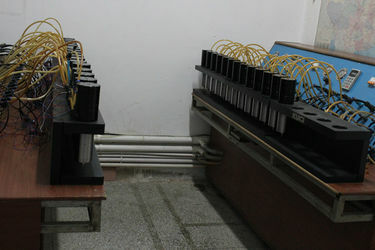 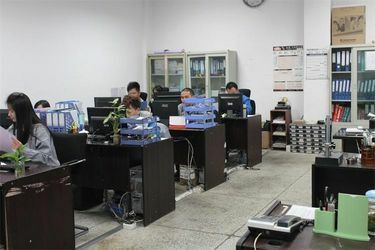 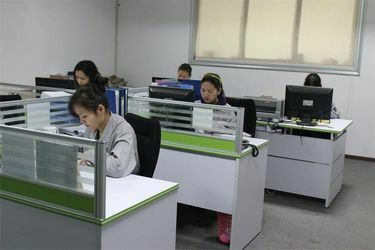 With the strong team and stable quality avaialbe, KLKJ’ s reputation for high quality reliable products is well known throughout the world. 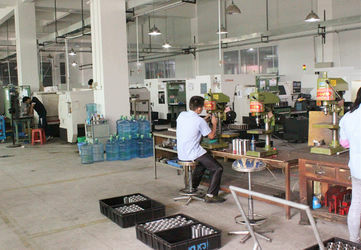 KLKJ will keep on R&D forever , aim to serve more and more customer from variety industry, to offer good quality enviroment-friedly spindle for all kinds of CNC machine, to realize KLKJ'teams value of contribution to the society.